This system will give a clear picture to the FSSAI on the real-time basis and helps eliminate any discrepancy, hence inspection is accountable. The system will ease out the process of sample collection, make it transparent and traceable and controls the quality of compliances. The new system requires a hand-held device with internet connectivity with FSOs. 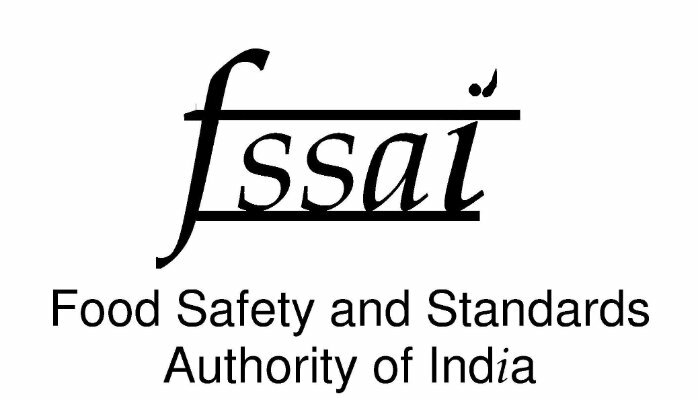 FSSAI has asked those states that have already provided hand-held devices to FSOs to straightway adopt the system while other states have been asked to provide such devices to FSOs or on rental and even reimburse mobile expenses to them. The states have been told to appoint a nodal officer for this purpose and send the details of the officers of the state food authority for integrating them with FoSCoRIS. Safety and Standards Act, 2006 which consolidates various acts & orders that have hitherto handled food related issues in various Ministries and Departments.